Your Central Air or Cooling system should be checked periodically. Regular checks and maintenance ensure optimum performance and efficiency. Annual inspection can help to identify issues before they cause damage to your cooling system. 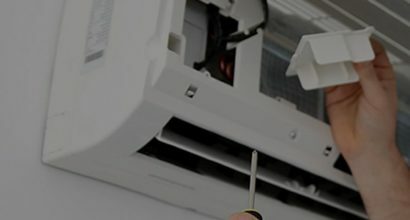 Air Conditioning must be tuned in conjunction with the furnace fan as well to provide the airflow required for efficient cooling and De-humidification, depending on the type of refrigerant system and duct/filter restriction. If this is not properly set the unit may cool quicker than it dehumidifies leaving the home cool, but very damp. Certain tests are conducted during a maintenance service to adjust and ensure these settings are achieved and maintained regularly. Inspect condenser unit electrical components and wiring. Measure for correct refrigerant levels and adjust if necessary. Inspect coil and cabinet for damage. Inspect fan blades and test and record motor amperage draw. Check maximum fuse protection has not been exceeded. The AC coil is checked for buildup of dust, and if required, pulled and shampooed, extra charge may apply. When completed, we’ll give you a comprehensive written report of the details of the service. The technician will make any recommendations at this time, and answer questions about your system.